There comes a time when you need to be comforted. 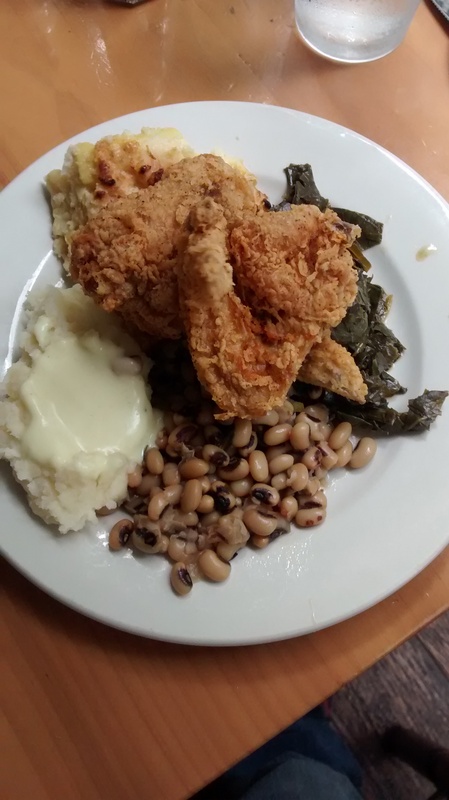 Life can be full of trials and tribulations and when you need a safe harbor to pull into, aka, somewhere good to eat, and you want really good home-style southern cuisine, look no further than Pittypat’s Porch. The buffet will certainly not leave you hungry. Located just east of Atlanta’s iconic Centennial Park, Pittypat’s Porch has been serving up this home-style brunch since well before I was born. An Atlanta landmark in it’s own right, the historical element that the restaurant has will educate you about the history of Atlanta, and make you want to go back. 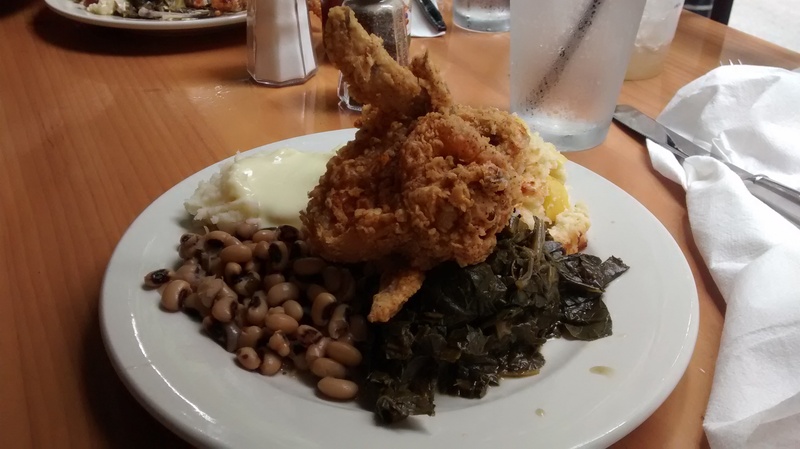 Some of the best fried chicken in Atlanta. Another advantage of Pittypat’s Porch is the proximity to downtown and the ability to actually sit on the porch while you eat. 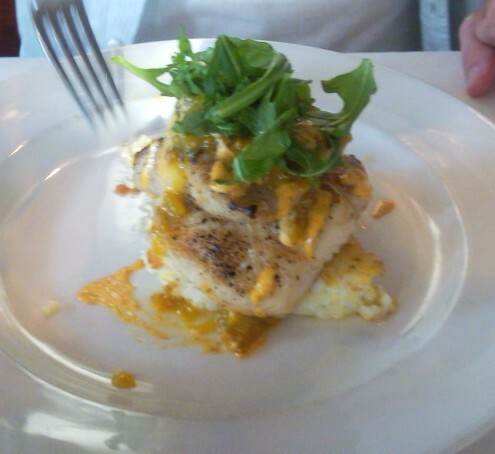 It is a wonderful vantage point to dine on great southern fare, straddling of the old world charm and the new southern city, right from the front porch. There are plenty of rocking chairs so be ready for a relaxing and filling visit to Atlanta.